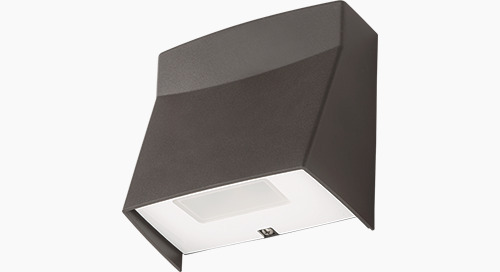 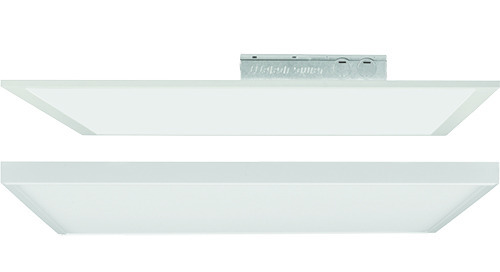 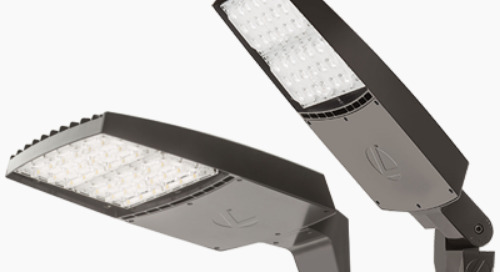 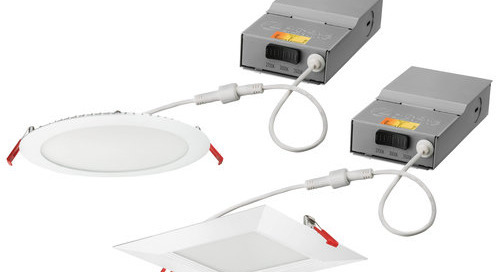 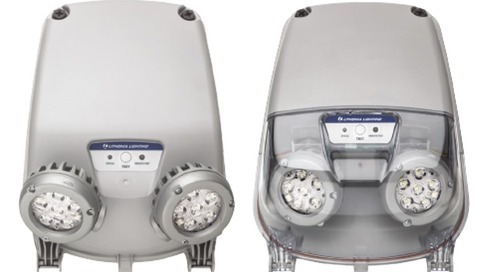 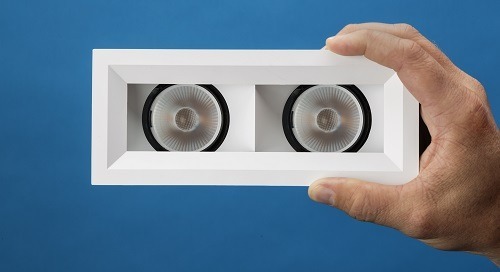 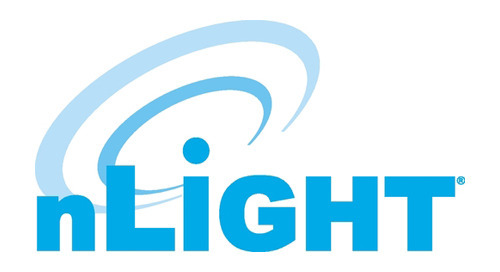 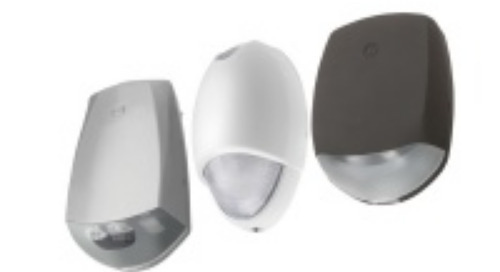 Home » NEW PRODUCTS » BLC by Lithonia Lighting®—the New Troffer on the Block! 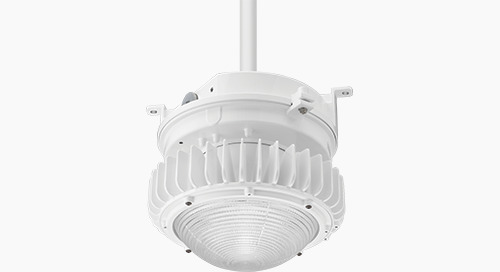 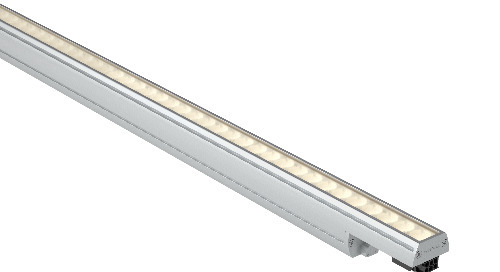 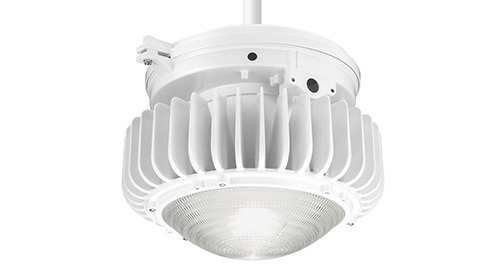 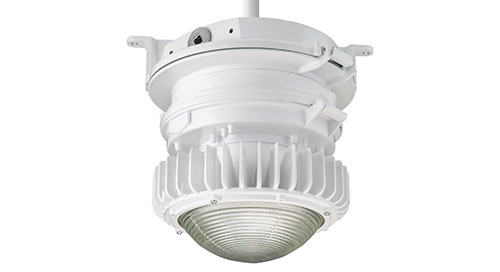 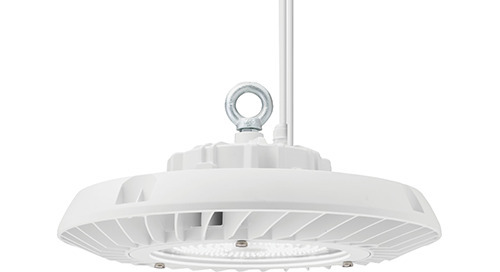 The BLC LED troffer offers soft, glare-free, ambient lighting in the popular center-basket style. 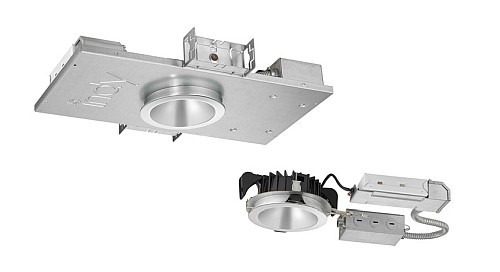 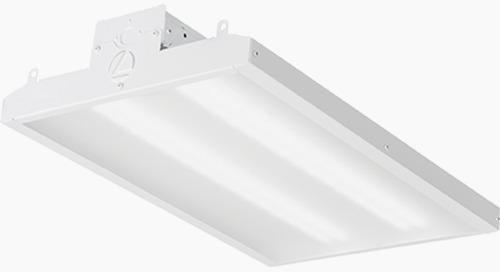 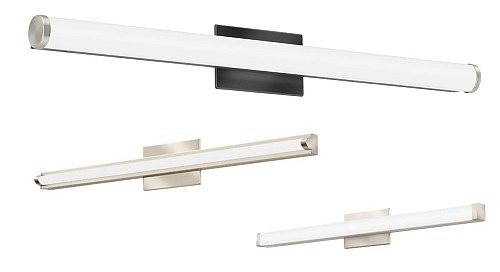 The value of the BLC troffer lies in its superior, energy-saving LED technology combined with the low-profile, easy-to-install design—all at an exceptional price point. 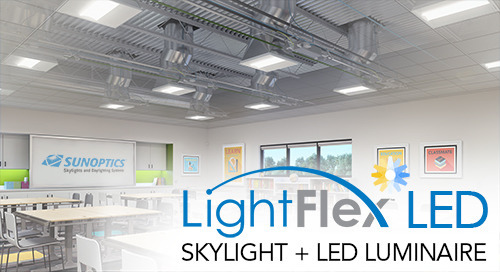 Perfect for both new construction and renovation projects, BLC is a cost-effective, LED lighting solution for schools, offices, retail, healthcare facilities and other commercial spaces. 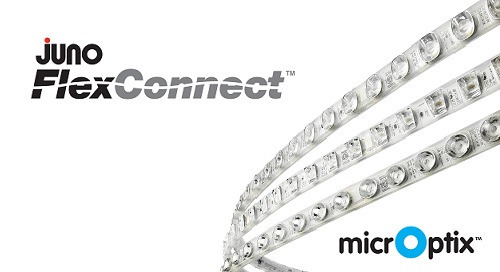 For added convenience, the most popular BLC configurations are part of the Contractor Select™ program. 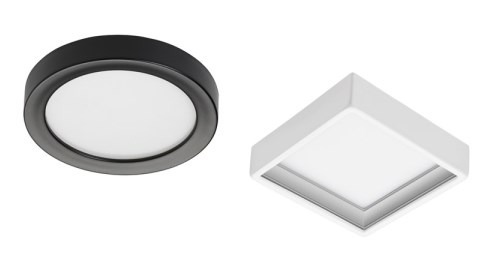 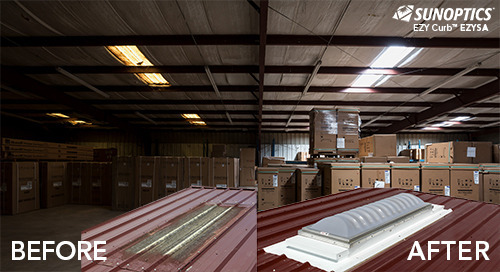 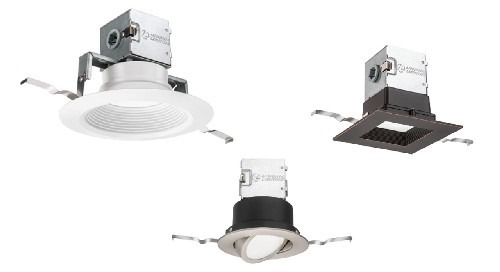 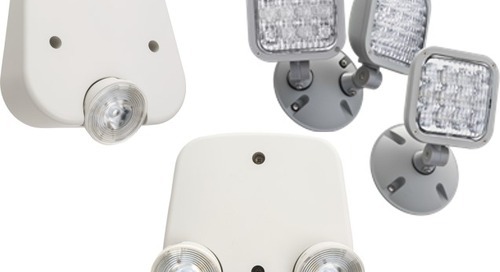 Contractor Select takes the guesswork out of lighting by bringing you high-quality, readily available products backed by the trusted performance of the Lithonia Lighting® brand.